Intarcia Therapeutics, a Boston biotech that’s developing a tiny, implantable drug-delivery pump for type 2 diabetes, is now broadening its focus to HIV backed by as much as $140 million in grant and equity funding from The Bill & Melinda Gates Foundation. About $90 million of the money is non-dilutive and is being used to develop an HIV version of the pump. The other $50 million from the Gates Foundation is a part of $206 million in add-on Series EE funding that Intarcia announced today. The first part of the Series EE round was $215 million. The pump, implanted just below the skin, works by steadily releasing a drug into a patient’s body over time, overcoming the problems that some patients have complying with a schedule of injections. 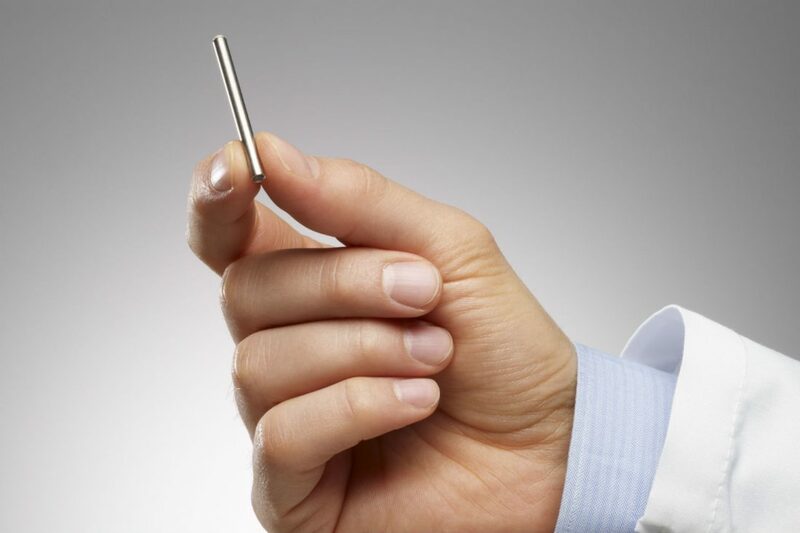 In November, Intarcia submitted a new drug application to the FDA seeking approval for a type 2 diabetes drug, which would be administered by this pump, known as ITCA 650. The device is designed to hold as much as 12 months of drug supply would need to be filled by a clinician once or twice a year. Now Intarcia wants to use that pump technology to deliver anti-HIV prophylactic therapy for HIV, the company said in a news release.